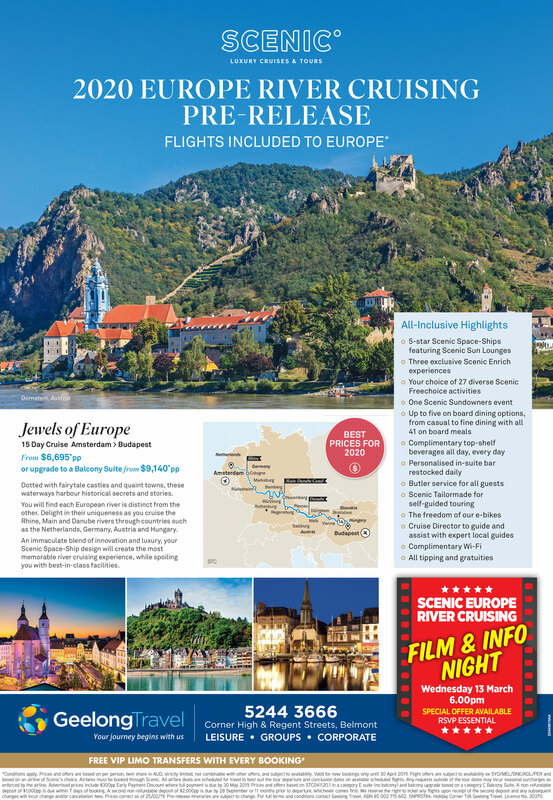 You will find each European river is distinct from the other. 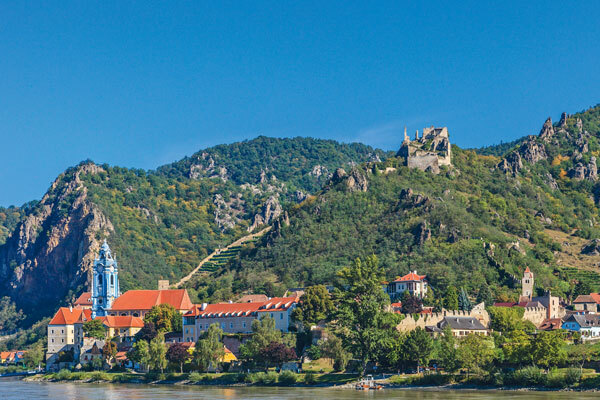 Delight in their uniqueness as you cruise the Rhine, Main and Danube rivers through countries such as the Netherlands, Germany, Austria and Hungary. An immaculate blend of innovation and luxury, your Scenic Space-Ship design will create the most memorable river cruising experience, while spoiling you with best-in-class facilities.